Your homepage needs to direct attention not distract it. Autoplaying videos on your homepage have the potential to distract and not direct customers. Videos are important to your website and they can increase your conversion rates, up to 80%, but you need to know the DO NOTs. We have all seen a homepage that has a video playing behind a headline, a few lines of text, and a button. The copy and video look great but are they hurting or helping? To answer that question, we need to consider how our attention works. Have you ever tried watching TV and reading at the same time? Maybe you’re watching Netflix and reading this blog. Where is your attention? If we are honest, we must to admit we can only put our attention in one place at a time. Sure, we can switch our focus from one item to other and catch the key moments. Then we can just fill in the gaps by connecting the dots. However, our thought process and focus is broken over and over causing us miss the full story. If there is proof that we are not good at doing two things at once, texting and driving is a golden example. Even when our life is on the line, driving down the highway we can only really do one thing well. Drive or text. So, the autoplaying video on your homepage. It might not be putting your life on the line like texting and driving. However, when video is playing behind text the text becomes hard to read. Customers need to read that text to know what you are asking them to do. You are distracting them by asking them to do two things at once. Watch and read. 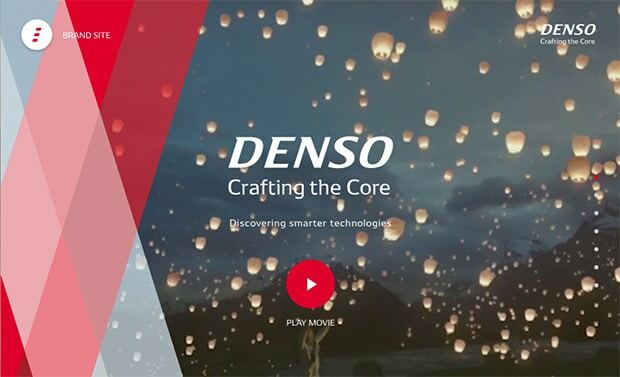 In short, having a homepage with a background video and copy is not the best idea for focusing attention. Still, one company thought otherwise. That company was Wistia. 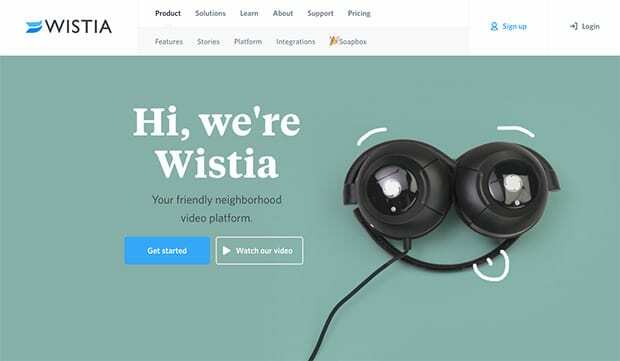 Wistia, a successful video hosting service chose to use autoplaying video and overlaying copy. 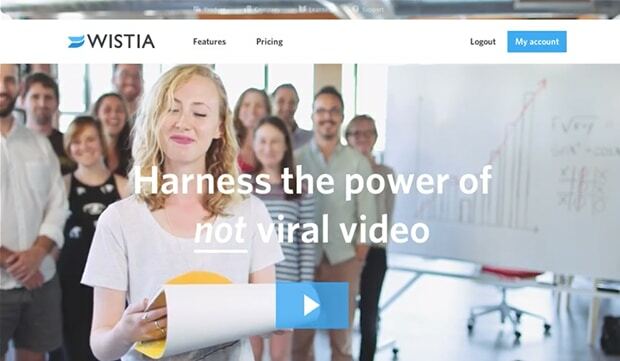 If you think about it, Wistia of all companies should be able to have an autoplaying background video. They are a video hosting service and leaders in the online video industry after all. Their results might surprise you, however. After using the autoplaying video for 16 months they found that it was not working. By switching away from autoplaying video to a simplified background image instead, they saw a 53% increase in organic traffic and a 7% increase in customer sign-ups. Now to be fair, some companies have found success by using autoplaying background videos. However, I would venture to say that the companies who have been successful would be more successful without the autoplaying video like Wistia. Keep the video movement sublet and slow. Limit the number of colors from scene to scene. Overlay the video with a background that increases the contrast of the copy making it more readable. Be sure the video supports and reinforces the copy used for your call to action. the video and text must work together to tell a consistent story. Showing random shots or clips will not work. Make sure the video does not make your website slow. A video can take a few seconds to appear and your page needs to load in less than a second. Avoid having shots that take the focus away from the call to action abruptly. Here is the point. We all have a hard enough time focusing. When we distract people from the objective of our websites we are hurting ourselves by causing customer confusion. Video is a powerful tool but it must be used in the right ways to have an impact that counts. by Kevin Dees on July 7, 2017.